HURRY over to Walmart.com where you can score this Paw Patrol Launch N Roll Lookout Tower Track Set for just $12.97 (Retail $49.99) – lowest price! 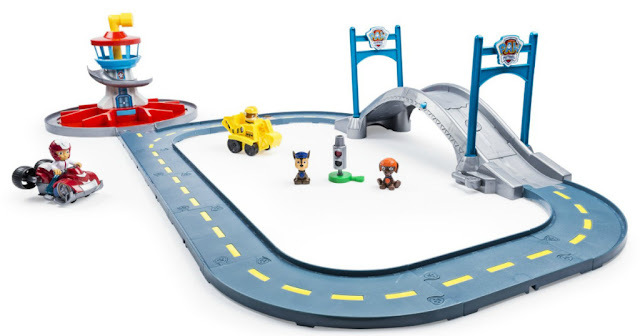 This track set comes with Ryder Racer, Rubble Dump Truck vehicles and Chase and Zuma mini-figures and is perfect for kids ages 3+! All mini figures and PAW racers work with this set too!